Discover the rich flavors, architecture, and culture of southern Italy - skirting the breathtaking coastline where the pristine Adriatic and Ionian seas meet. See Puglia’s iconic, cone-shaped trulli; stroll through Baroque gem of Lecce; sample local olive oil, cheeses, baked goods and pizza; and visit the sparkling Amalfi Coast as well as the ruins of Pompeii, the Greek temples of Paestum and Capri. 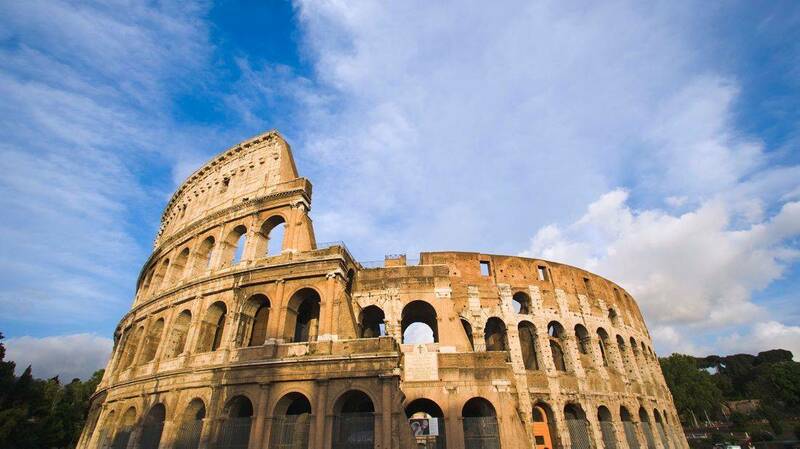 Join Dignity Travel on this exclusive easy and wheelchair accessible tour of southern Italy as we begin in the eternal city of Rome and conclude our tour in royal city of Naples. Reservation deadline for this tour is Jul. 01, 2019. Space may be available after this deadline. All itineraries and prices are subject to change without notice and are based on estimated group size. A deposit of $6,000 per person is required to confirm your reservation. If traveling as a single occupant a $9,000 deposit is required. All major credit cards accepted for deposit. Deposits are fully refundable until the final payment deadline -minus processing fees. Final payment is due by Aug. 01, 2019. Make your reservation for the Amalfi Coast and southern Italy tour today!